Ambassador Satch, Satchmo, Dipper, Pops—however you refer to Louis Armstrong, you probably also refer to him as one of the greatest artists of all time. 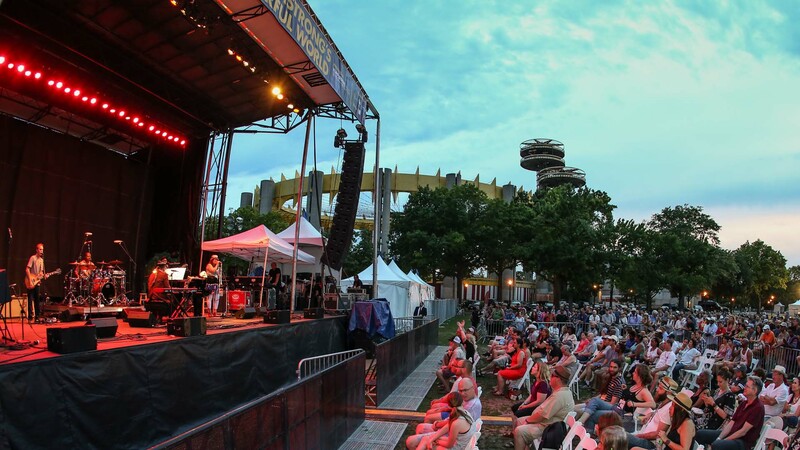 To celebrate the music and messages that the jazz legend blessed us with over the course of his five decade-long career, organizers have come together once again to host Louis Armstrong’s Wonderful World Festival at the historic Flushing Meadows Corona Park. The fourth annual festivities will be curated by industry icon and multi-instrumentalist, Jon Batiste, who will also be performing a headlining set alongside his band, Stay Human. Also on the roster? Vince Giordano & the Nighthawks as well as The Dap-Kings. In addition to the acts set to take to the stage, there will be tons of activities onsite for those in attendance including live DJs, face painting, and arts and crafts. Oh, and did we mention that it's free? To get soul, funk, and jazz fans hyped for the July 8 spectacle, Binky Griptite of The Dap-Kings assembled a playlist of songs from musicians inspired by Armstrong and his legacy. Press play for good vibes below, then make sure to Track all the performers on Bandsintown to stay up-to-date with all their touring news.